SEE WHAT THE PRESS AND OUR CUSTOMERS SAY ABOUT US! "This is divine. So moreish you could eat it on its own. The girls considered it an absolute winner and it’s unctuousness set it apart. It was reminiscent of cold soup (yet somehow delicious) because it is the only one to contain butter, lending it a rich and creamy decadence. The crunch of fish fingers combined really well with the smoothness of the sauce." 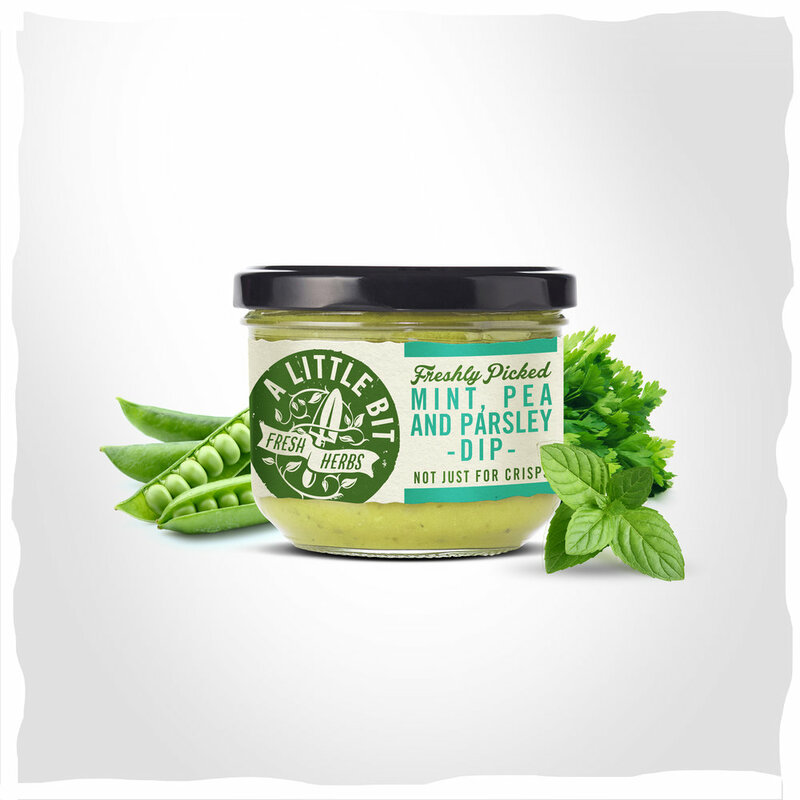 A Little Bit dressings are a huge seller in our shop and a firm favourite with our customers. 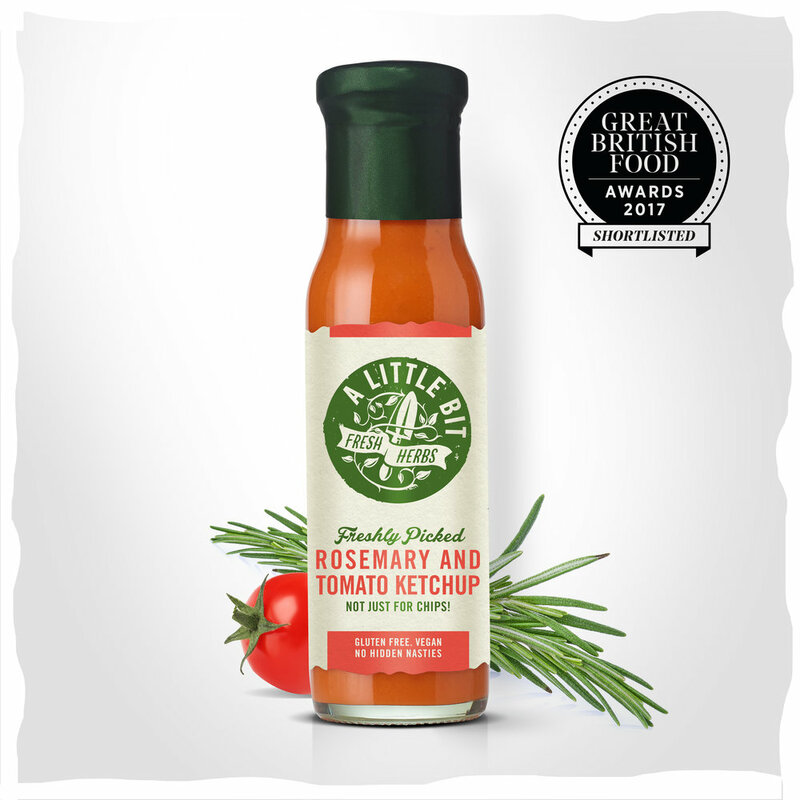 We find they sell throughout the year and are not just limited to summer salads but can be used throughout the year as a condiment to many different meals. Once customers have tasted Sophie’s dressings they will be taking some home with them which makes it a very easy and handy product for us, that's why we always ensure we have it in stock! A. Legge, Legges of Bromyard. C. Darlington, Battlefields 1403, Shrewsbury. Before I was introduced to the range of "A Little Bit on Top " salad dressing, it would be fair to say my salads were pretty uninspiring. It was always too much effort to make a dressing, not that i would know where to start, so my salads were always matched with just a dollop of mayo. The secret to these chipotle mushroom fajitas is our Fresh Thyme & Balsamic Dressing which gives a sweet, almost caramelised edge to the veggies. Serve with warm tortillas and your favourite toppings. Braised red cabbage is a staple of Christmas and a comforting side dish, particularly during the winter months. This is our twist on the usual recipe, using our Fresh Thyme and Blackberry Ketchup to add a touch of fresh herbs while also making the recipe a cinch to prepare - this is a true one pot wonder. We look at ideas for helping your customers find healthier choices after the festive period! A Little Bit Food Co is founded on a long tradition of horticulture and gardening, and we want to do our part to ensure a healthy environment for all creatures. That’s why we’ve joined the Bumblebee Conservation Trust community, a charity whose mission is to halt and reverse the decline of bumblebees in the UK. These quick and easy vegetarian tartines are perfect for dinner parties and come together easily using our fresh herb dips. A Little Bit Food Co is going plastic free! We’re delighted to announce that our full range of products will be plastic-free from January 2019! A Little Bit Food Co was born out of a long standing interest in horticulture and gardening - you could say that environmental sustainability has always been in our “roots”. We felt that going plastic free was the next big step in our evolution. This parsley pesto with pine nuts and lemon is a delicious and versatile recipe for parsley, and great option if you find yourself with an abundance of parsley in the garden. As with all pestos this is great tossed with pasta or topped on a pizza, but there are plenty of other uses for this pesto beyond the ordinary. Take your beans and toast to the next level with our recipe for smoky baked beans. Our Fresh Sage & Spicy Tomato Sauce adds a fresh herb twist to this British classic.